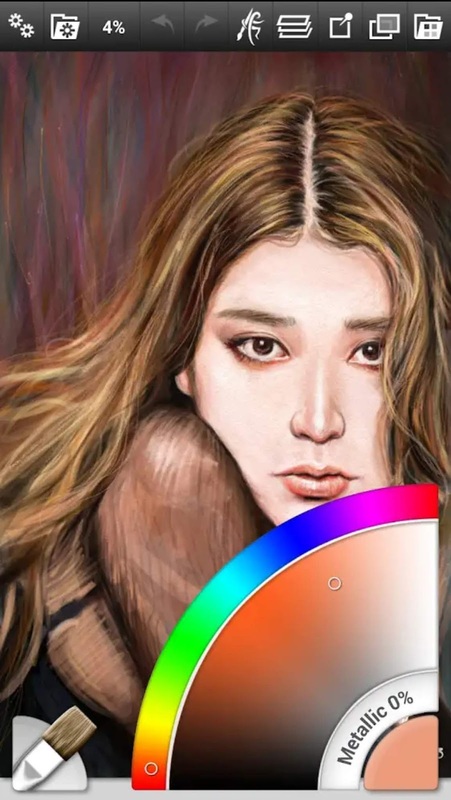 ArtRage for Android is a realistic painting and drawing app that gives you a toolkit filled with tools that work just like the real thing. Smear and blend thick oils on the screen, sketch with pencils and smudge the strokes to create gradients, work like you would on canvas or paper. Each tool includes settings that mirror real world properties such as Paint Thinners, Pencil Softness, and other familiar properties. The app includes a range of default presets for every tool, and you can easily create your own specialized custom presets. It also supports pressure data from the Samsung S-Pen to add an element of natural expressiveness to your paint strokes. 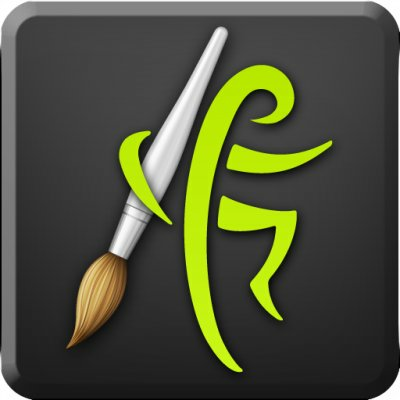 Along with the full range of familiar tools like the oil brush, inking pen and pencil tools, ArtRage includes important digital features like Layers with Blend Modes, a Fill Tool, the ability to add Reference and Tracing images while you draw, and more. ArtRage for Android comes with an intuitive interface that keeps all the important settings readily available but gets out of your way as you work so that you creative flow isn't interrupted.